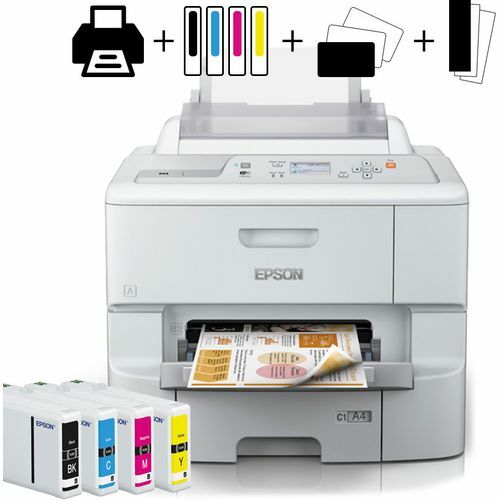 Epson has built this printer to offer uninterrupted support, with an energy consumption rate which is up to 80% lower than competing models, the WorkForce Pro WF-6090DWF is the perfect A4 colour printer for offices looking to do their bit for the environment. Utilising clean technology, the printer creates no heat or ozone gases during print processes. Furthermore, the silent printing of the machine lessens the noise pollution supporting a more pleasant working environment. This environmentally-friendly approach results in a hugely cost-effective machine with the printer boasting a cost per page up to 50% lower than competing laser models. 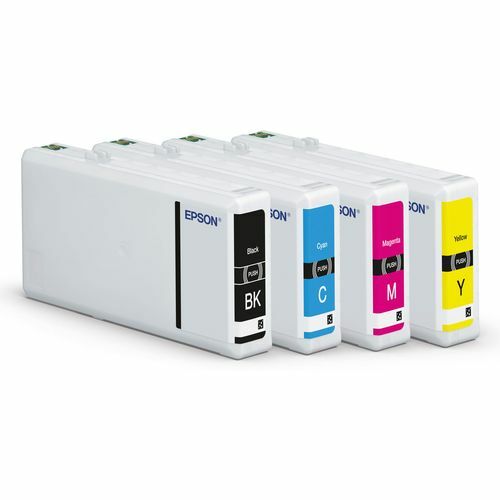 The Epson WorkForce Pro WF-6090DWF boasts a high paper capacity and monthly duty cycle. Ensuring that you enjoy longer, uninterrupted printing. Supported by Epsons high capacity XXL cartridges which offer up to 10,000 mono prints and 7,000 colour prints, and with a maximum paper capacity of 1,581 pages, it is possible to sit back and send those large print jobs confident they will be completed without distraction or unnecessary human intervention.